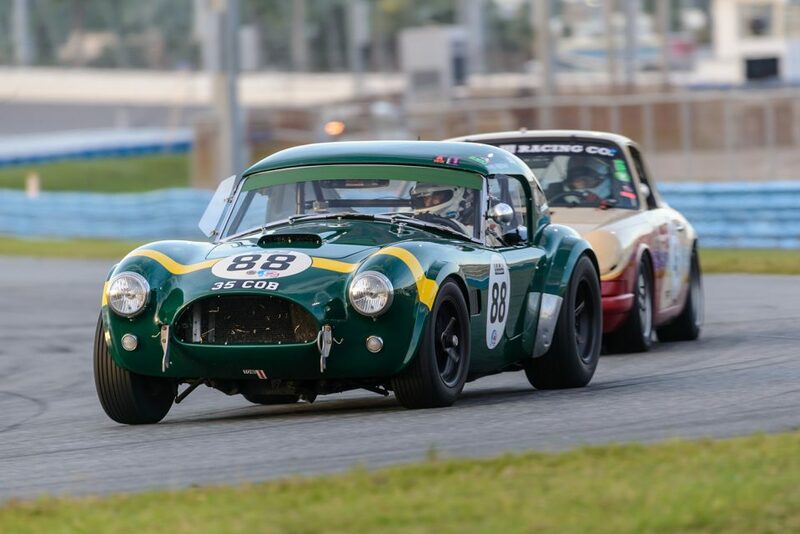 The fourth running of the Historic Sportscar Racing (HSR) Classic Daytona presented by IMSA wrapped up Nov. 11 at Daytona International Speedway (DIS) after 24 hours of close and competitive racing produced six different run group champions. 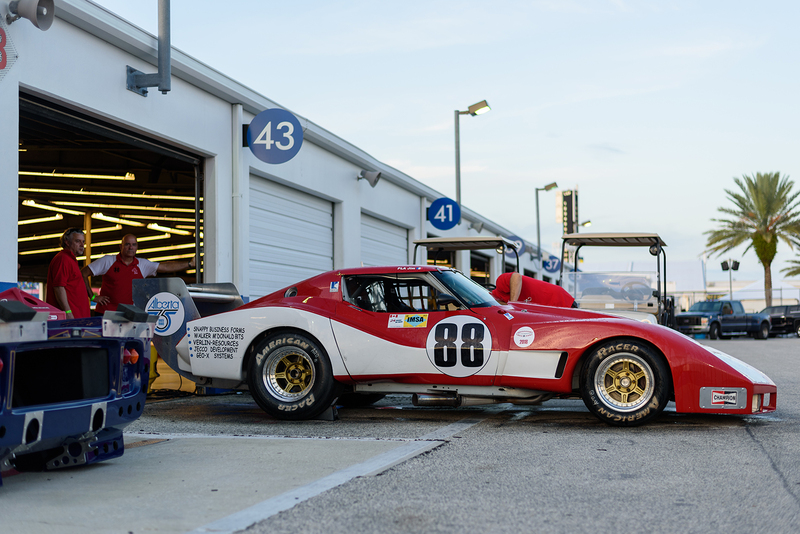 The Classic Daytona features six period-correct run groups of race cars rotating through a full 24 hours of racing. 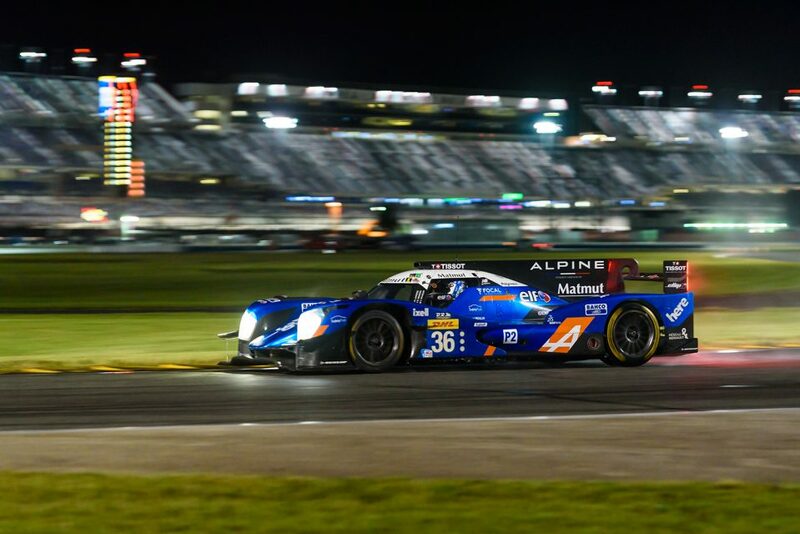 The run groups, which include various classes of similar-era race cars, each take to the track four times throughout the 24 hours. 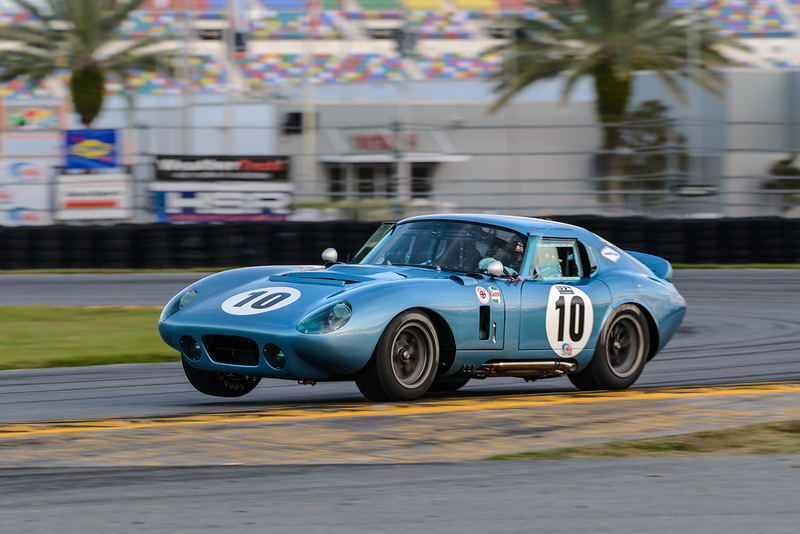 The competitors in each group covering the most total distance in the shortest amount of time in their group’s four sessions will be crowned Classic Daytona presented by IMSA champions. 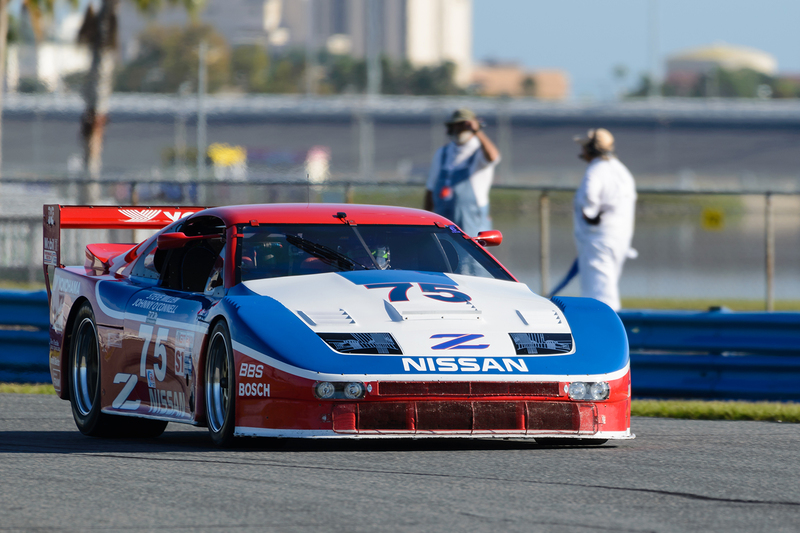 In addition to the six overall winners, several top-finishing GT entries – and the highest-placing Prototype in Group D – were presented with B.R.M. 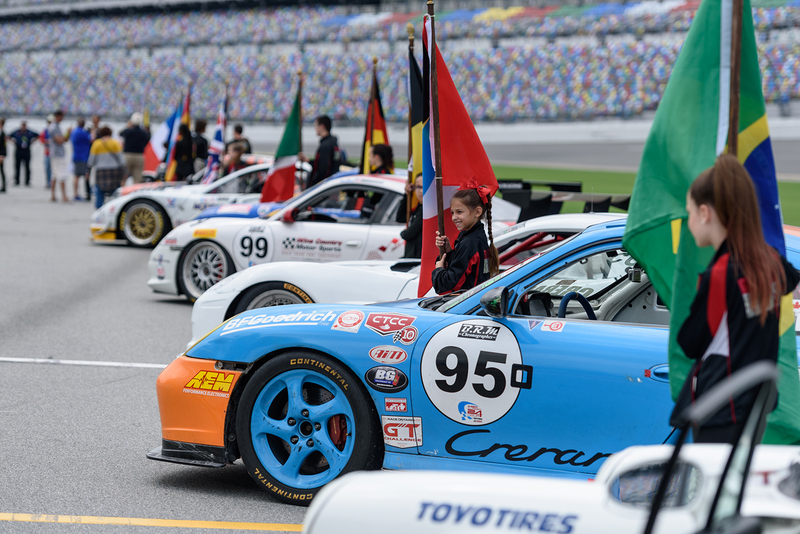 Chronographes watches for a total presentation of more than 10 of the fine French luxury timepieces to deserving HSR Classic Daytona winners. 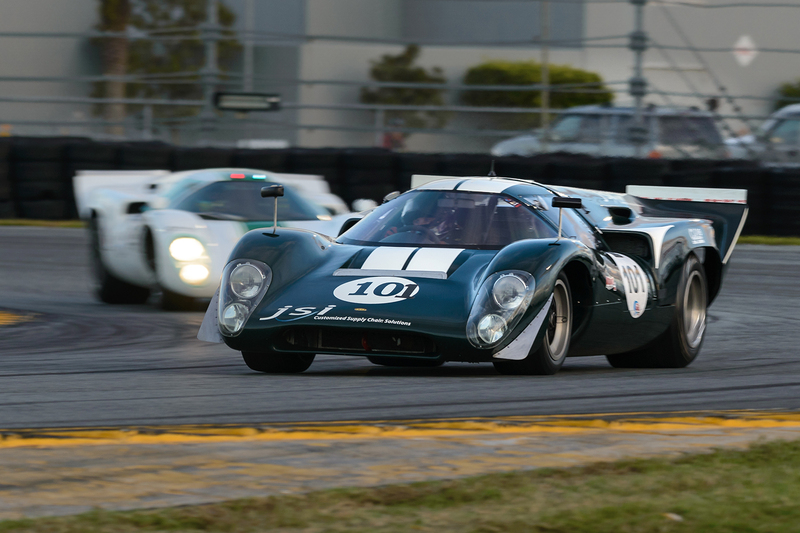 Repeat winners ruled the day-long Daytona race this year with only the Group A Olthoff Racing 1968 No. 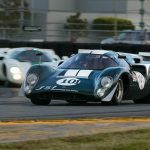 101 Lola T70 of Jim Cullen and Frank Beck victorious for the first time in the Classic 24 Hour race. 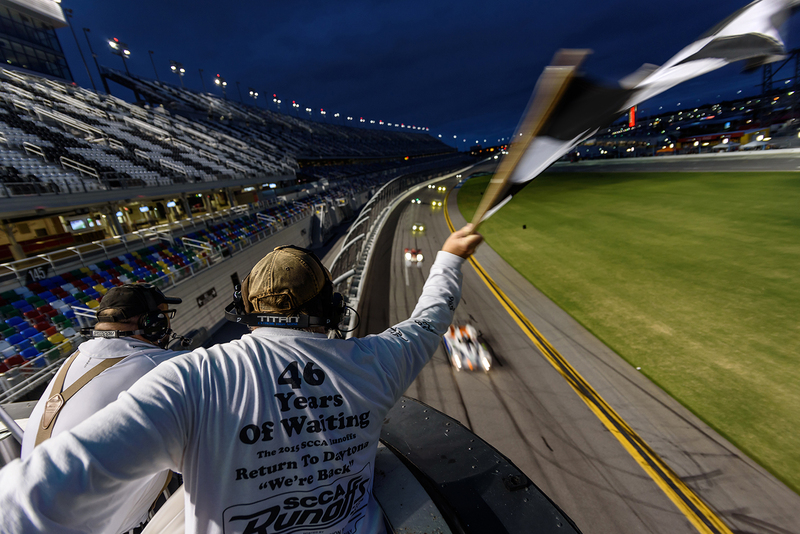 Consecutive Classic Daytona repeat wins were earned by John Harrold, Ryan Harrold and Kevin Wheeler in Group B in the Team Mean/KMW Motorsports 1979 No. 94 Chevron B23/36, and Tommy Dreelan and Aaron Scott in the 1987 No. 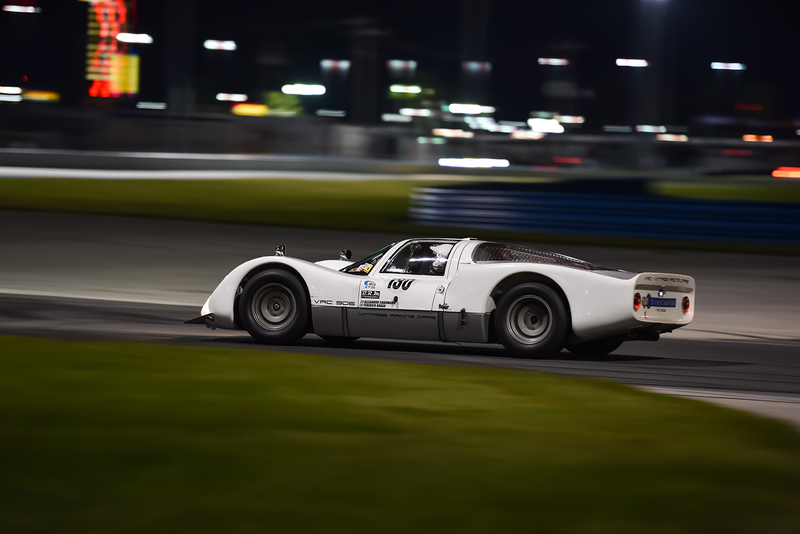 14 Celtic Speed Porsche 962 in Group C.
The Chevron victory is an amazing and unmatched fourth-straight “HSR Classics” triumph for the Harrolds, Wheeler and the No. 94 team. 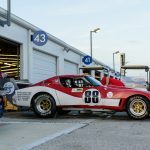 The red Chevron has been driven to victory in its Group in each of the first two editions of the HSR Classic Sebring 12 Hour in 2016 and 2017 in addition to now sweeping the two most recent runnings of the Classic Daytona. 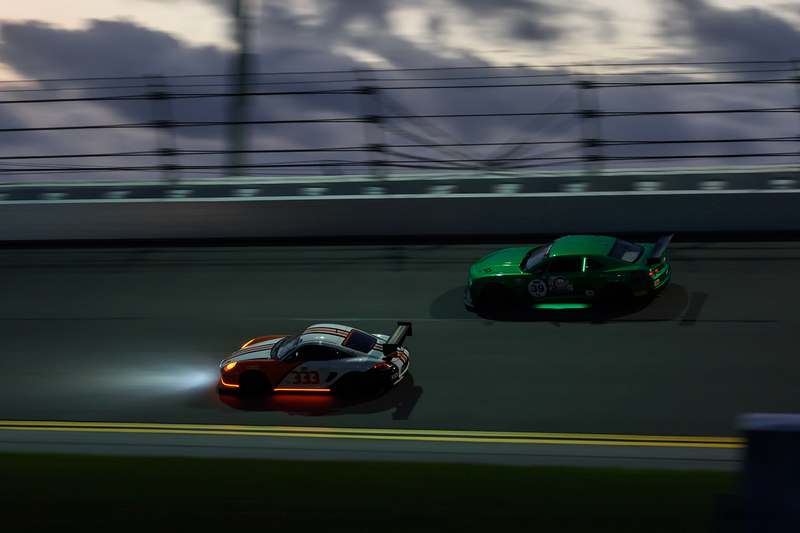 Dreelan and Scott scored a repeat of their 2017 Classic Daytona win and their third overall Group C victory in the race after first wheeling the ex-Kremer Racing/Leyton House 962 to victory in the inaugural Classic 24 Hour race in 2014. 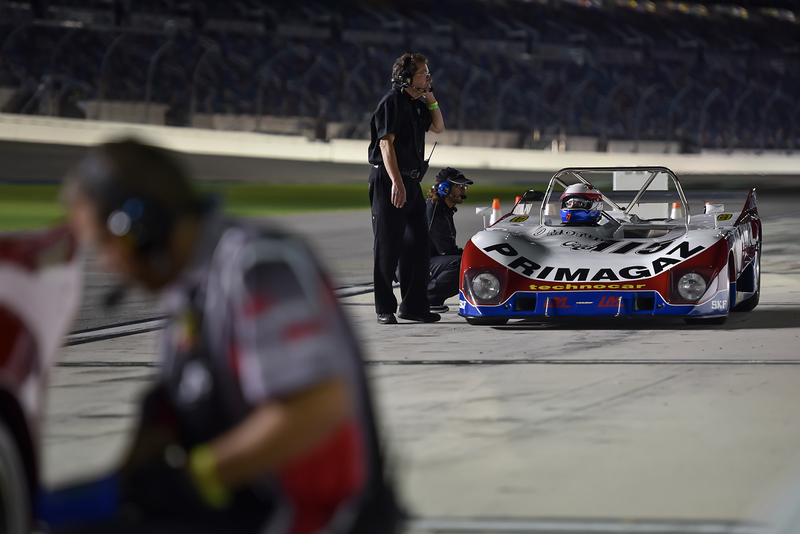 Yet another repeat winner was the JWE Motorsports 1974 No. 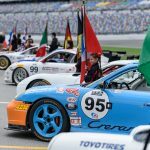 99 Porsche – a 911 with 1988 Porsche 993 updates – that Mike Gaulke and Thomas Merrill co-drove to victory for the second-straight year in Group F.
The 2005 No. 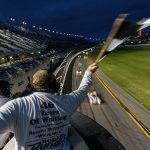 38 Audi R8 LMP of Rogers Motorsports co-drivers Andy Wallace and Doug Smith also scored a third Classic Daytona victory this weekend in Group E, the team’s first since sweeping the opening editions of the race in 2014 and 2015. Wallace moved the No. 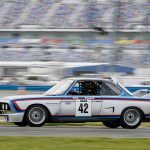 38 into the lead in Group E round two earlier Saturday evening and then joined Smith in defending the top spot to the finish. 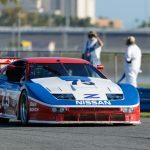 Group D saw a repeat win with a twist as Steve Cohen and Ray Snowdon topped several Prototype competitors in scoring the overall victory in their Sundry Racing 1992 No. 5 Oldsmobile Aurora GTS-class machine. 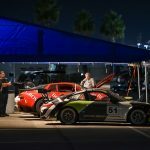 Cohen and Snowdon earned the Group D GT victory in the Aurora in the 2017 Classic Daytona, but this year moved to the overall lead in the opening round Saturday afternoon and never looked back. 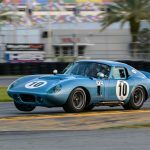 The victory marked the first time in the four-year history of the Classic Daytona that a production-based GT car topped the Prototypes for an overall Group win. 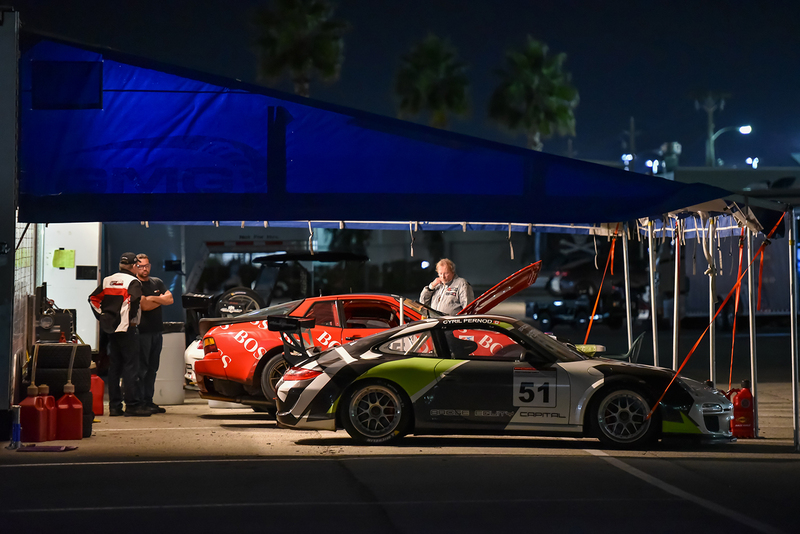 Among the top GT finishers earning B.R.M. 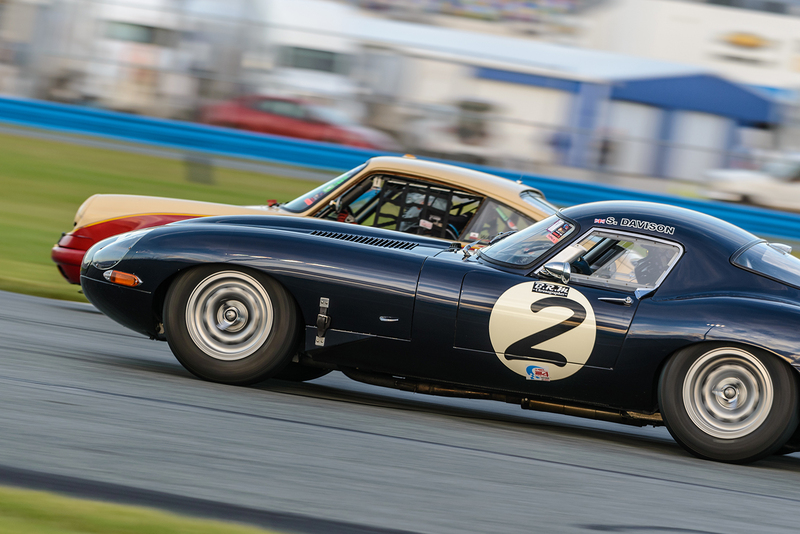 Chronographes watches was the father-and-son team of Grahame Bryan and Oliver Bryant that was a solid second overall in Group A in their 1967 No. 29 Camaro Z/28. The B.R.M. Chronographes watch in Group B went to Walo Bertschinger and Italian sports car racing legend Arturo Merzario who co-drove their 1968 No. 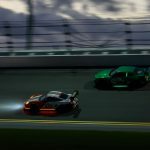 39 Corvette Roadster to first in GT and third overall. 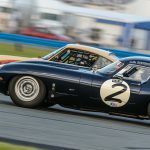 The iron-man effort dubbed the Senior Endurance League saw its major commitment to this year’s Classic Daytona pay off with a hard-earned GT win in Group C for team drivers David Roberts, Martin Lauber and George Calfo. 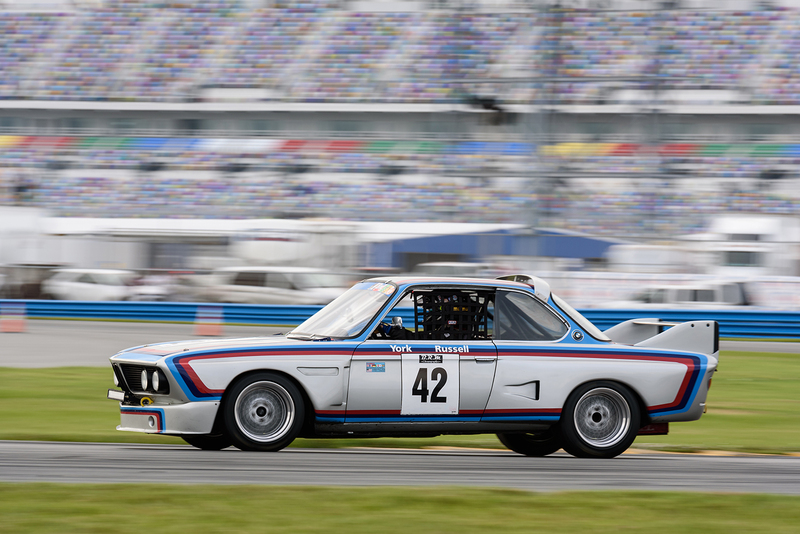 Fielding a car in all six Groups, the team’s highest finisher was its 1975 No. 64 Porsche 911 RSR that crossed the finish line fourth overall in Group C, trailing only the top-three trio of Porsche 962s. The second B.R.M. 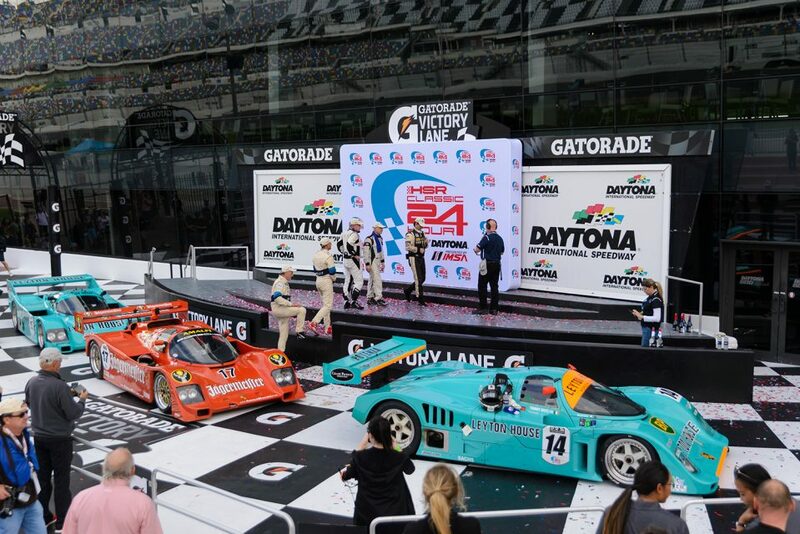 Chronographes watch in Group D was earned by top Prototype class finisher Neil Primrose in his Daytona debut. Primrose, the drummer for the Scottish rock band Travis, overcame some early issues to top all other Prototypes in Group D in his 1999 No. 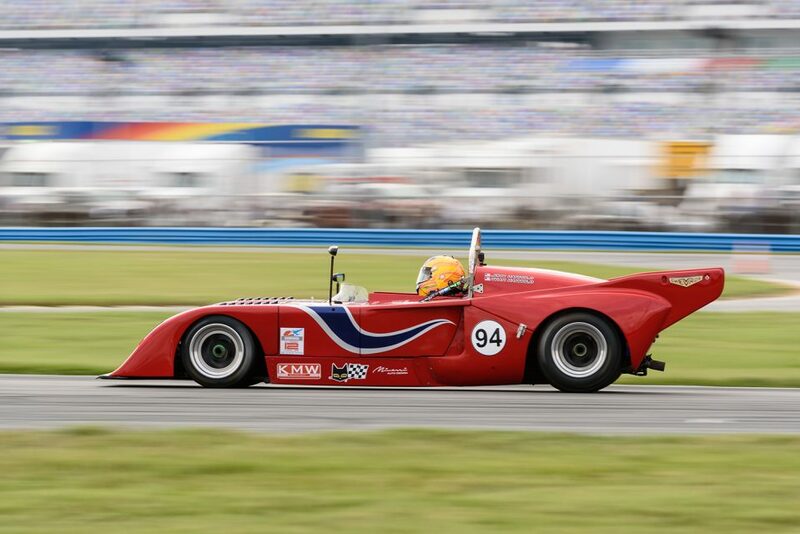 56 Lola B2K/40. Report and photographs courtesy of HSR. 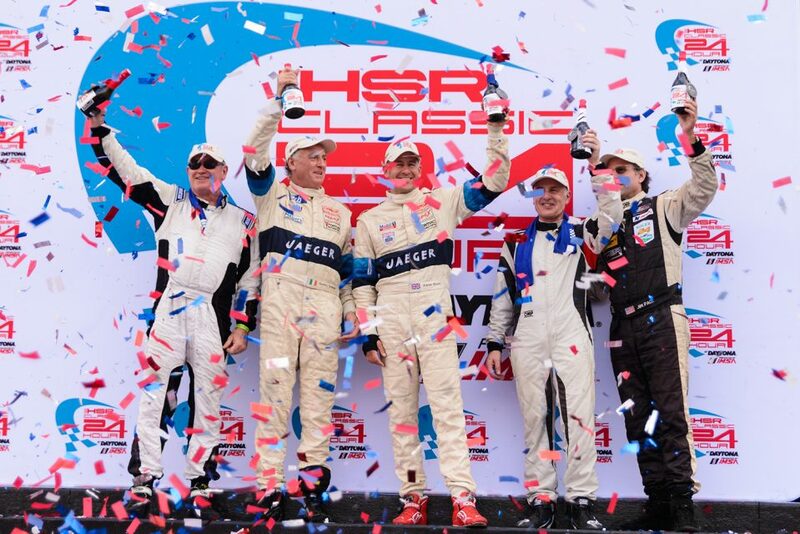 For more information, including next year’s schedule, visit www.HSRRace.com. HSR photo galleries can be found at www.sparkplugsociety.com.